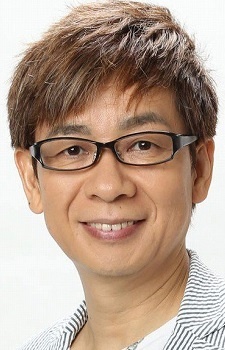 He runs the Japanese news program Oha Oha Aniki. his spike is so good, honestly prefer it more over english dub.. Apparently thiis guy's often hailed as the second comming of Kei Tomiyama. Uchuu Senkan Yamato 2202 Movie 6 Theme: "Ooinaru Yamato (大いなる和)"
Yamadera is an star!!!! I love his voice, espacially for voicing serveral Pokemon roles in film.